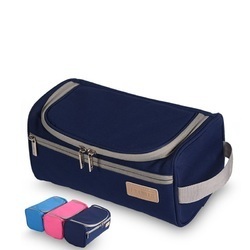 Pioneers in the industry, we offer disposable aprons, loofah cloth, plastic shoe covers, room amenities, glass bottles and hygiene bags from India. 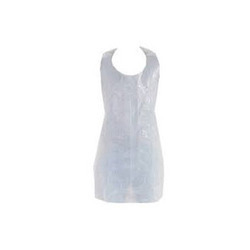 We are offering Disposable Aprons to our clients. All these aprons are manufactured following industry standards and norms using high-quality fabric. We offer these aprons in various sizes, designs, and colors to meet various demands of clients at most competitive prices. We are offering Loofah Cloth to our clients. 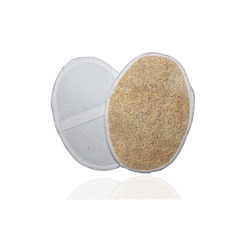 Effectively unclogs pores, allowing the skin to breathe freely, naturally. Skin feels fresh, healthy, revitalized and tingly clean. 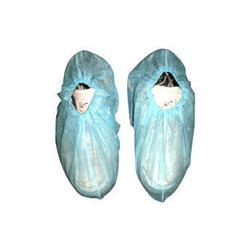 Fulfilling the demands of clients as a supplier, exporter, and wholesaler, we are engrossed in offering Plastic Shoe Covers. Our offered shoe covers are provided to customers in different, at industry leading prices to attain their maximum contentment. Moreover, these shoe covers are developed using LDPE & HDPE and are checked on different parameters by our quality controllers to ensure flawlessness. Aiming to become one of the illustrious suppliers, exporters and wholesalers, we are engaged in offering a wide range of Room Amenities. Our offered room amenities are developed at our vendors' premises utilizing quality-approved cotton with the aid of modern machinery and technology. Meeting the bulk demands of clients in committed time-period, we have gained maximum contentment of customers. 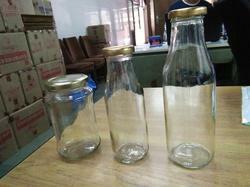 We are offering Glass Bottles to our clients. We are offering Hygiene Bags to our clients. 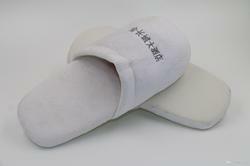 We are offering Headrest Covers to our clients.